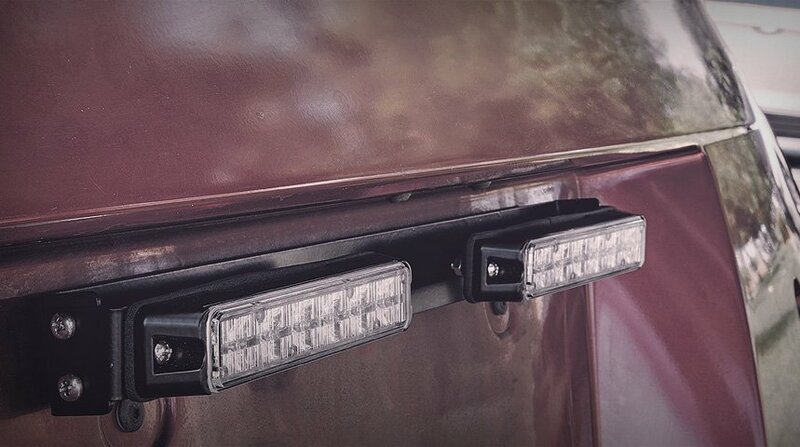 Why drill new holes in your bumper to mount strobe lights when you’ve got two perfectly good holes behind your license plate? 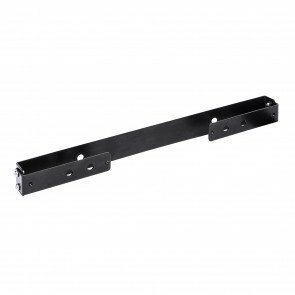 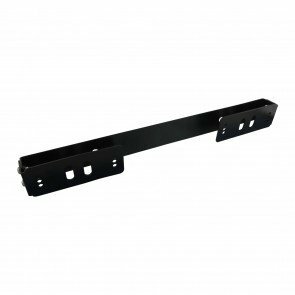 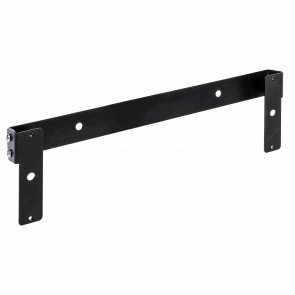 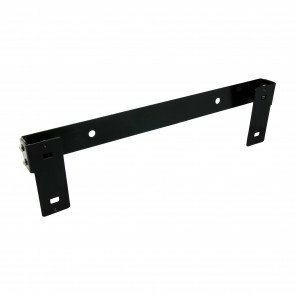 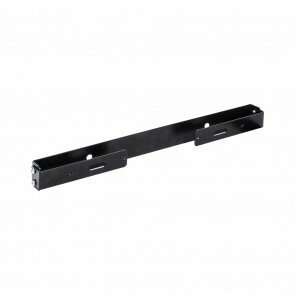 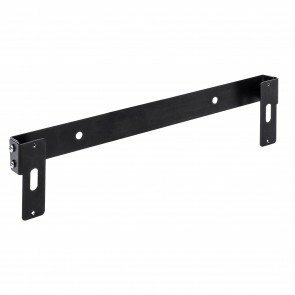 With no cutting, measuring, or drilling, It’s easy to use a license plate bracket to take advantage of pre-existing mounting holes when installing a new set of lights. 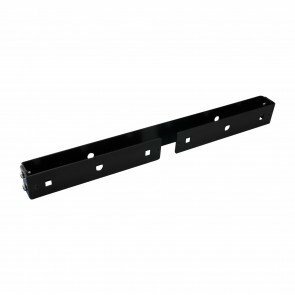 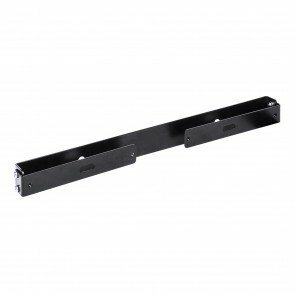 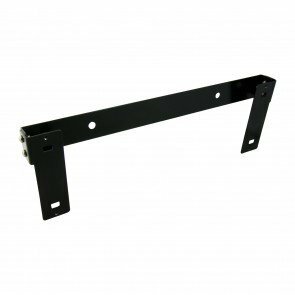 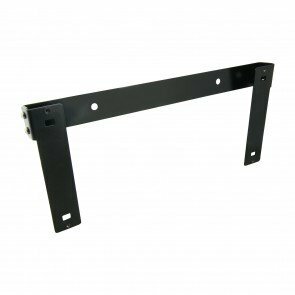 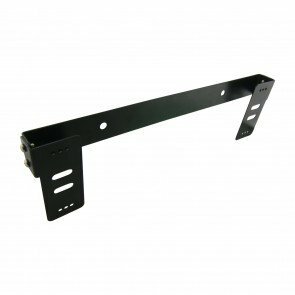 Designed to fit specific surface mount strobe lights, our license plate brackets avoid the awkward problems you face with other "universal" mounting brackets and give you a convenient and secure way to add even more visibility to your emergency, construction, or service vehicle.